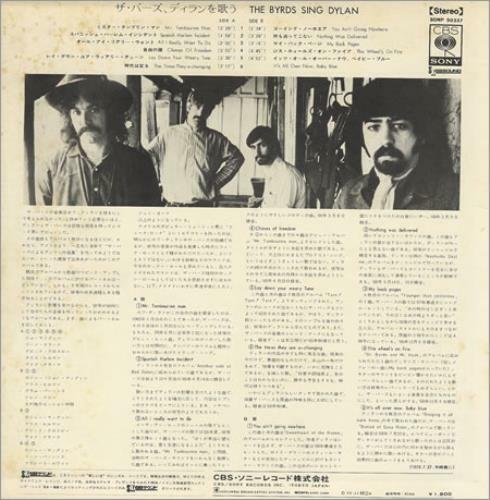 THE BYRDS Sing Dylan (1970 Japanese only 11-track compilation LP, unique picture sleeve with Japanese text on reverse. 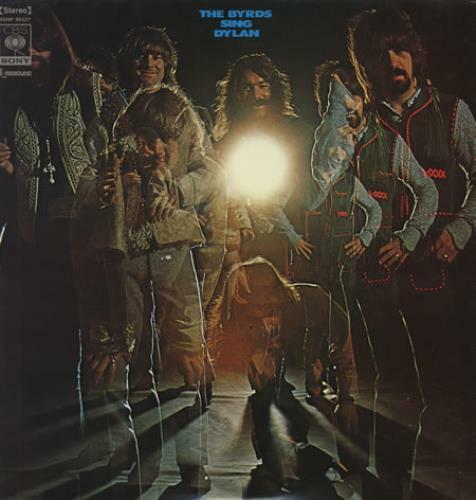 The sleeve shows only light foxing on the back but is otherwise superb & the vinyl is flawless - a wonderful copy! SONP50327).